PEACE AND TRANQUILITY ABOUNDS in this outstanding home on over 2 level acres! 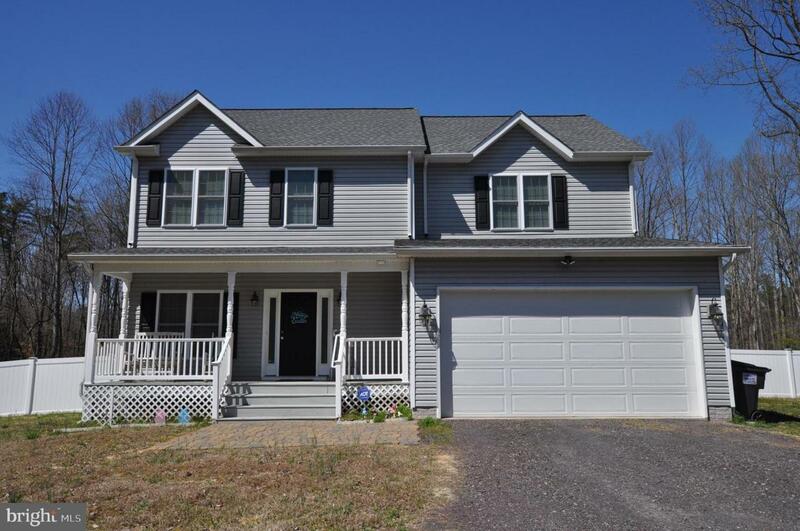 You'll just love the extended great room/family room and kitchen with huge island - fantasic for entertaining and sliders lead out to large deck for those summer cookouts. There is plenty of room for everyone to play in the huge privacy fenced (maintenance free!) back yard. 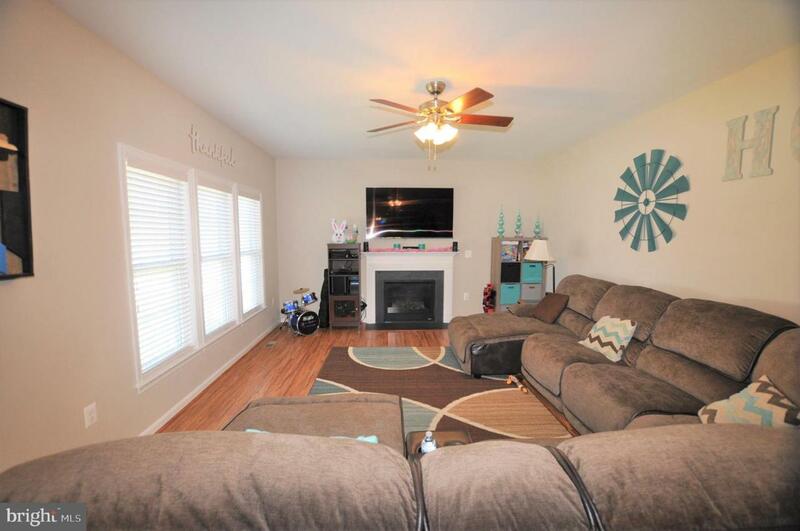 There's a cozy fireplace in the family room for those chilly evenings. 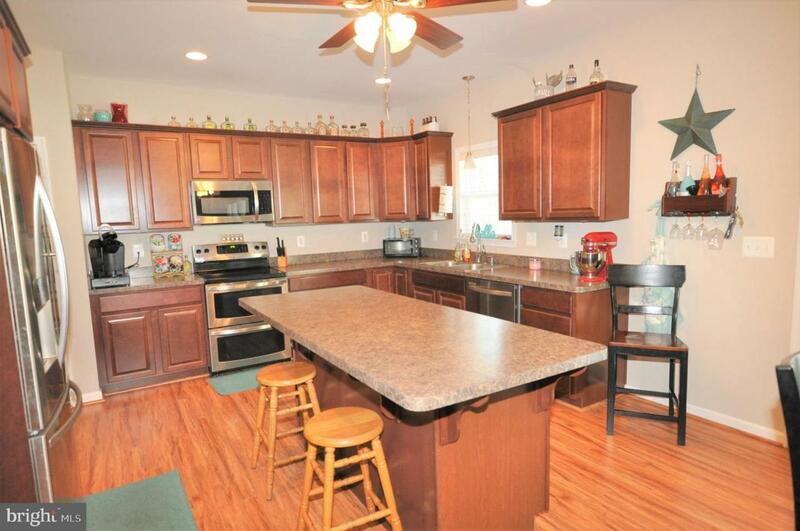 The kitchen offers plenty of counter space and stainless steel appliances - there is a double oven in the smooth top range. Upstairs, there is a spacious master suite with ensuite master bath featuring a large walk in tile shower with double shower heads. There are 3 more good sized bedrooms and a hall bath with separate water closet. 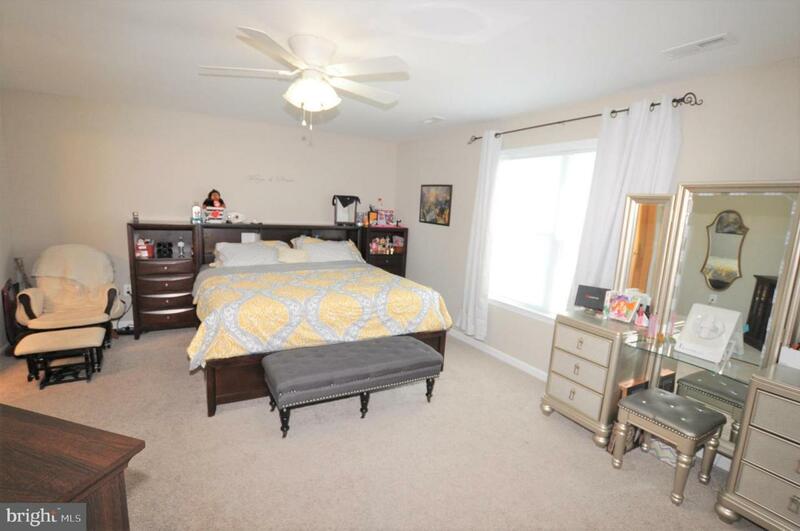 The laundry is conveniently located on the bedroom level and will save steps! There is also an unfinished basement with a framed out rough in bathroom - ready for your own special touches. Come take a look - Welcome home!